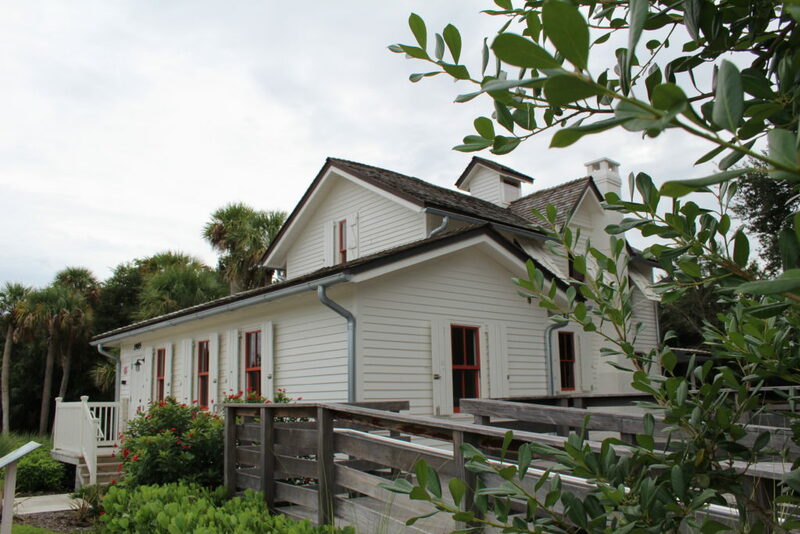 The Captain Sewall House in Indian Riverside Park, 1707 NE Indian River Drive in Jensen Beach, will be open to the public from 12pm-2pm. Local historian Sandra Thurlow will be on hand to tell its story. Bruce and Barbara Osborn will portray Captain and Mrs. Sewall in period costume. Contact: 772-287-6032.